Here at Dental Smiles Of Nashua Radhika and her Team are wearing PINK GLOVES all of OCTOBER to honor survivors, remember those lost to the disease and to support the progress we are making together to defeat breast cancer. We encourage women to make an appointment for a Mammogram ! Early detection is the key for early diagnosis & treatment. 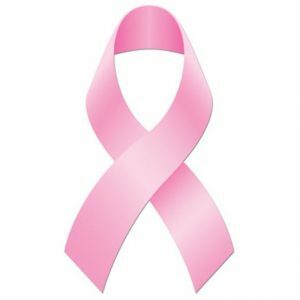 This Awareness Campaign is close to our Hearts and We are paying our respect by going PINK. A huge thank you to everyone who has got involved and shown support in this effort .